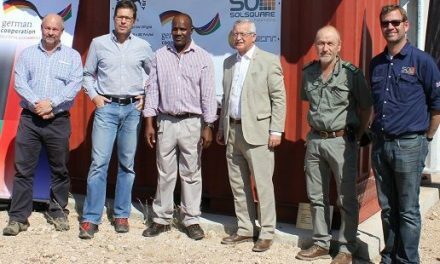 The Combating Wildlife Crime in the Kavango Zambezi Transfrontier Conservation Area (KAZA TFCA) Programme funded by the United States Agency for International Development (USAID) commenced with a three-day workshop in Windhoek from 12 to 14 February. 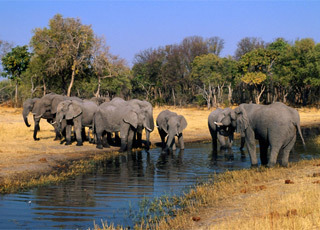 According to a statement this week, members of the judiciary and prosecutors from KAZA countries will use this platform to develop an improved understanding of transnational wildlife crime, share information and experiences, and discuss how to better cooperate and collaborate in the fight against illegal cross-border wildlife trade. According to the US Embassy, across the region, wildlife is an important cultural and economic asset, contributing significantly to economic development and sustaining the livelihoods of millions of people. However, wildlife crime is pushing some of the world’s most iconic species toward extinction, while driving a lucrative criminal industry that fuels instability. 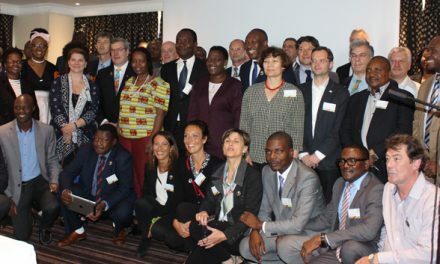 The KAZA TFCA, which straddles the international borders of Angola, Botswana, Namibia, Zambia, and Zimbabwe, has seen an increase in wildlife crime, particularly poaching and associated trade of rhino horn and ivory. USAID’s Combating Wildlife Crime programme in partnership with the World Wildlife Fund (WWF), TRAFFIC, and the KAZA Secretariat is a five-year, USD $17.6 million initiative to counter threats from transnational wildlife crime to endangered populations of black rhino and elephants in Namibia and the KAZA region.